This blog post is to answer the question I received in my inbox as result of my previous System Information Web Apps using Node JS, PUG and PowerShell. How to highlight table cells using PowerShell ? I wanted to show process information and if the handle is greater than 600, change the background as brown! $_ -replace "<tr>", "<tr bgcolor=green>"
Hold on! We don’t do this trick. Instead, we apply the logical calculation using PUG and a hint is below. if (process.Handles > 600) // Is a simple way right? Which ultimately gives you the JSON output! Now, parse the JSON in JS – The below snippet will help for that! Do you know? 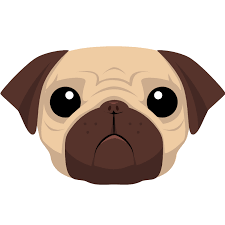 we can display boolean result using PUG as well! Here is the tip. Just try it!